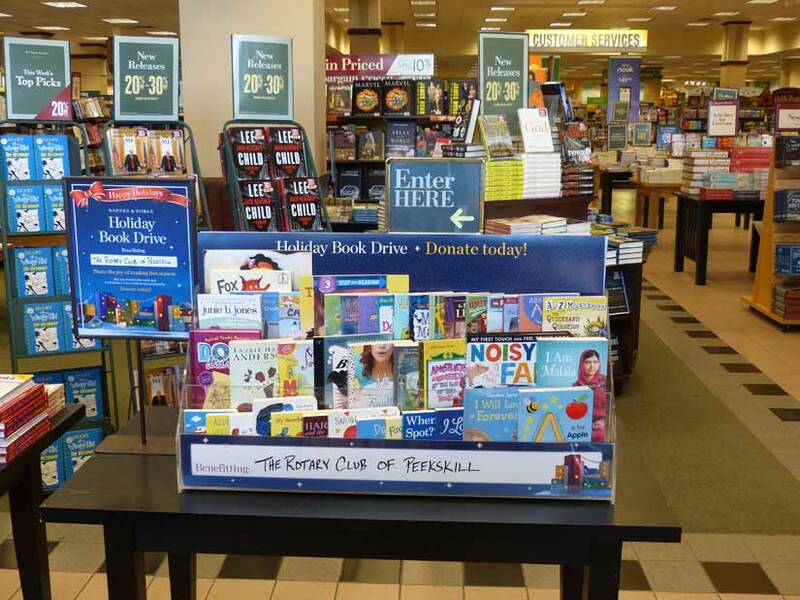 The Peekskill Rotary's Literacy Lovers Project was selected as Barnes and Noble’s nonprofit recipient for its 2017 Holiday Book Drive, November 1 through December 31. Words cannot express the appreciation of this amazing partnership when Barnes & Noble, Mohegan Lake and Andrew Mueller selected our club and literacy project for their 2017 Holiday Book Drive. The underlying beauty of this generosity going right back into the local community serving our local children is what it is all about!